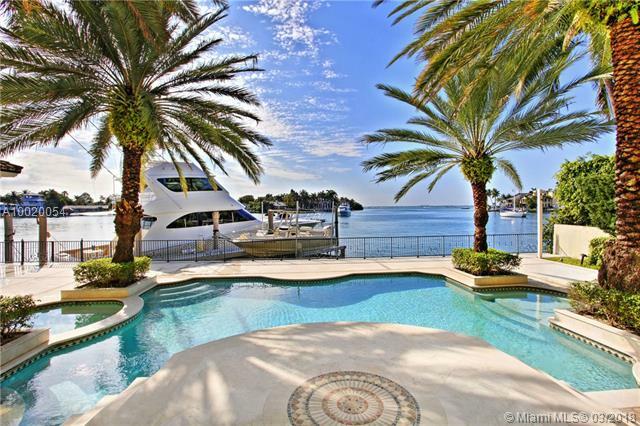 Key Biscayne Florida is an island encompassing two square miles near the downtown area of Miami. 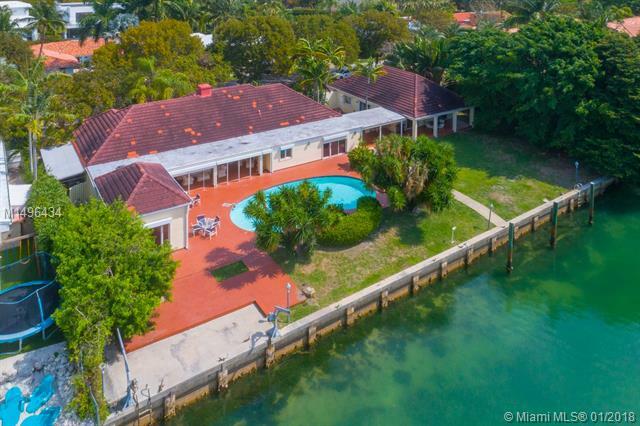 The island retains its popularity with families and those who appreciate natural sights as it has two expansive parks (Crandon Park and Bill Baggs State Recreation Area) and also has sunny beaches on the eastern edge of the island. You can reach Key Biscayne by taking the Rickenbacker Causeway, although non-residents must pay a toll. Those who live on Key Biscayne can purchase a Rickenbacker Causeway Resident Plan. 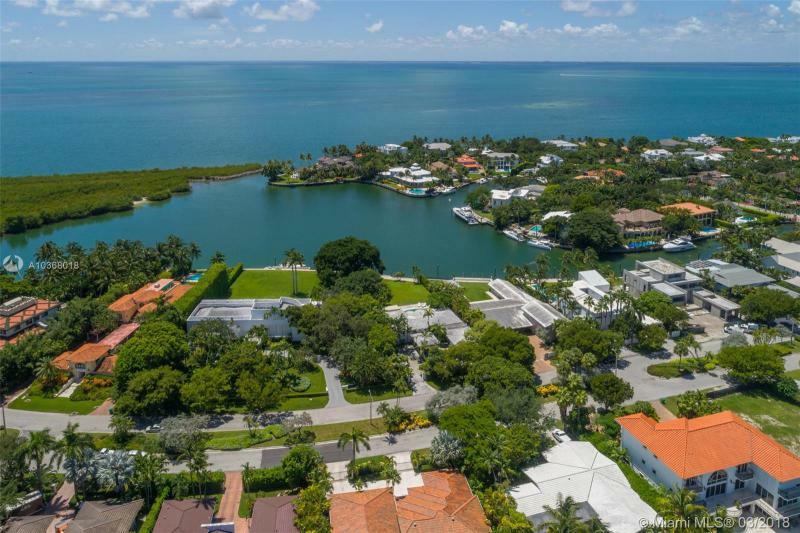 Key Biscayne real estate is made up of traditional single-family Key Biscayne homes as well as condominiums. Grand Key Estates and Grand Bay Villas are communities that offer upscale residents and also happen to be near the posh Ritz Carlton. 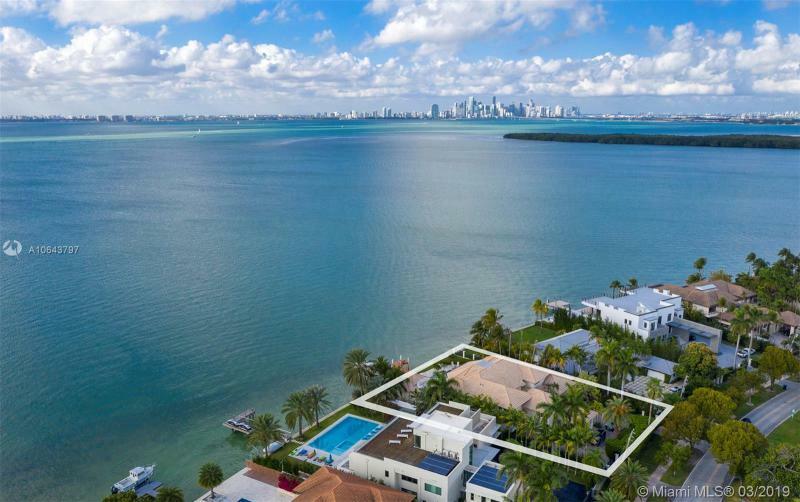 With its lush parks, beaches, and the excitement of Downtown Miami, Key Biscayne Florida is a magnificent place to live. Miami Beach is only a few minutes away along with the city of Coral Gables and classic Coconut Grove. 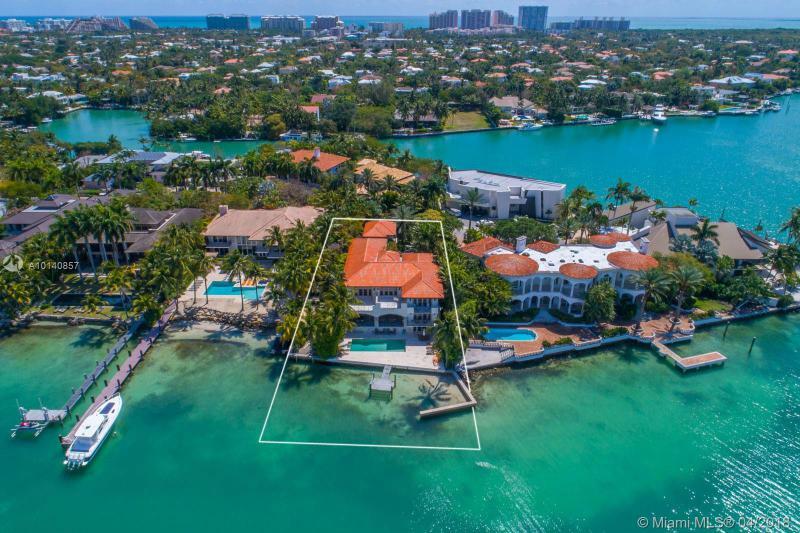 Please contact Key Biscayne luxury home Realtor Nelson Gonzalez for help buying, selling or renting a Key Biscayne Homes luxury property.